The rule among criminals is don't steal from your own kind. But extreme situations call for extreme measures. 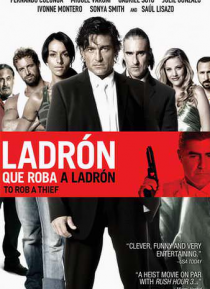 So, a bunch of thieves decide to rob one of the best in the business. The challenge is immense and the rewards great... if they can pull it off.